A Barred owl becomes injured and must ask others for help. He promises to give back to those who have a generous heart and he is true to his word. Hello. My name is John Smoke and I am an ordained United Methodist minister serving at First United Methodist Church in Downers Grove, IL. 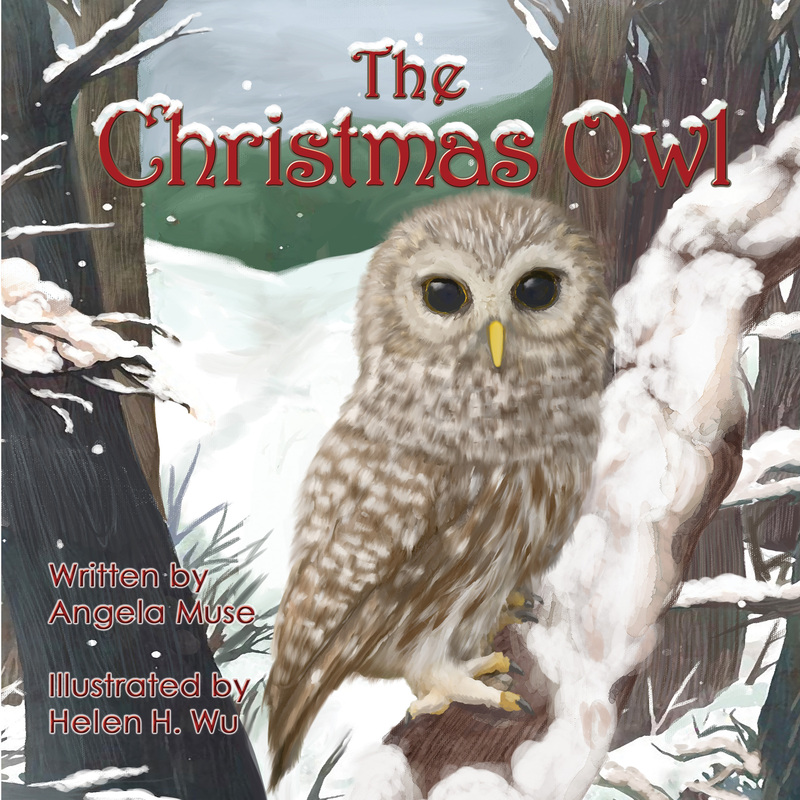 I really love The Christmas Owl and would like to read it at my Family Christmas Eve service this year. I was wondering if I could have permission to do that. 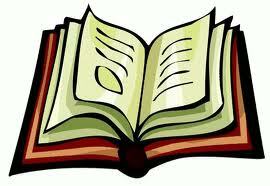 I would put the book title, author and where it is sold for people to buy if they would like. Thanks for your consideration.